are employed in the family business? controlling interest in the company? from any of the employed family members? E.I. 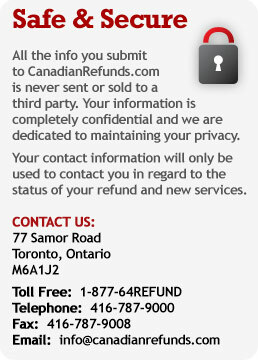 Refund from the Government of Canada! 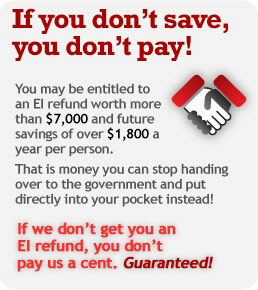 currently do not qualify for an E.I. Refund. In other words, does your family have a combined ownership greater than 50%? (Related employees DO NOT have to own any shares in the business to qualify for a refund. Please make a selection to complete the evaluation. Please note, we are still available to answer any questions you may have. We also perform a re-evaluation of your eligibility over the phone.